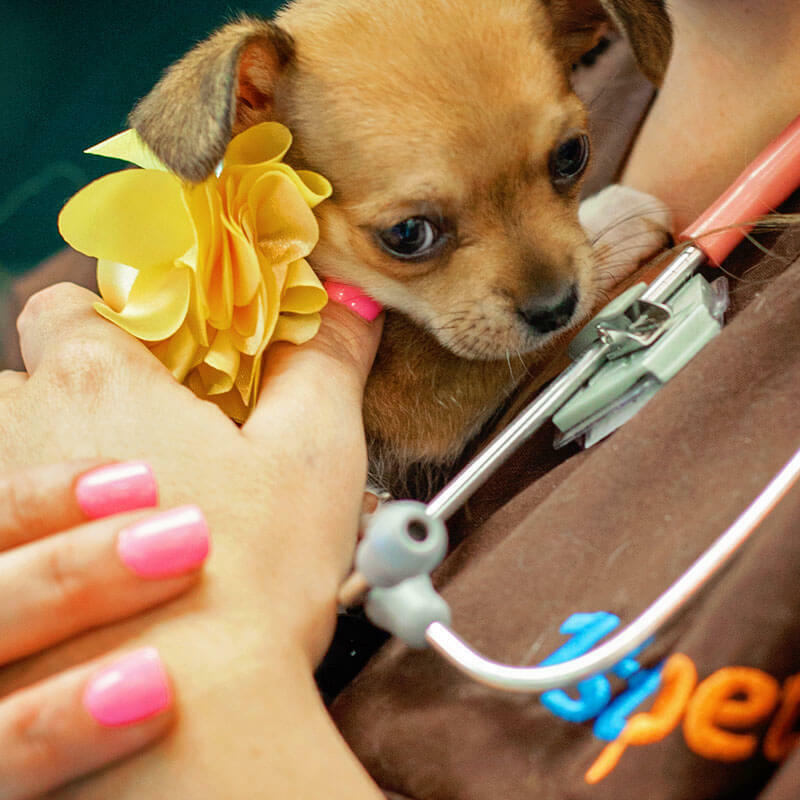 You will receive a written treatment plan with cost estimate at the time of your pet’s initial examination. It is customary to pay for veterinary services at the time they are rendered. Deposits are required for all patients being admitted to the hospital with the remainder due at discharge. We proudly accept the CareCredit credit card to help you finance your healthcare needs. Now you can use Pay My Provider a new online payment solution from CareCredit, to pay outstanding balances quickly and securely. We also work with many of the available pet insurance plans. However, it is typically the pet insurance provider that determines which veterinary facilities are eligible for coverage (often based on things like accreditation, available services, etc.) as well as which services they will cover. Be sure to check with the insurance provider before seeking services for which you will want to submit a claim for reimbursement. Additionally, unlike what you may be accustomed to with human medical coverage, you as the pet owner will most likely be required to pay for services up front and then receive reimbursement after submitting claims to the insurance company. *You can apply for Scratch Pay conveniently on your mobile device, while at one of our hospitals. Click here to learn more about Scratch Pay. When applying for Scratch Pay you will need to indicate the desired amount, so we recommend you wait to submit your application until after one of our doctors has examined your pet and given you a treatment estimate.